Scrymgeour Hewett born Fifeshire 16/12/1765 died Barking 17/6/1850, married Sarah Whennel born Barking 21/1/1767, whose father James Whennel bought his first smack in 1764. Their second son was Samuel Hewett born Barking 7/12/1797 died Gt Yarmouth 25/8/1871 (buried Barking) married Ann Muirhead born Stepney 26/5/1799 died Barking 11/12/1841. They had many children. As far as the Short Blue Fleet goes the most important was Robert Hewett born Barking 30/6/1826 died Salcombe (buried Barking) 21/1/1904 married Emily Maria Levett born London 12/8/1823 died 21/7/1889 Southsea (buried Barking). Other children included Fleming Hewett (“Old Flam”) born 4/5/1827 Barking died 1912 Vancouver Island who had his own fleet, Samuel Hewett born 3/12/1822, George Hewett born 6/5/1836 and Charles Hewett born 27/9/1837 all of whom at one time or another worked for or were shareholders in Hewett Partners which became Hewett & Co Ltd.
Robert and Emily had several children. Their daughter Jessie born 16/11/1857 died 14/11/1942 married Harvey Harvey-George, Short Blue Fleet manager. Robert Muirhead Hewett born 23/1/1860 Barking died 31/7/1952 Barking, married Alice Scott born 23/5/1857 died 12/3/1939 Barking. 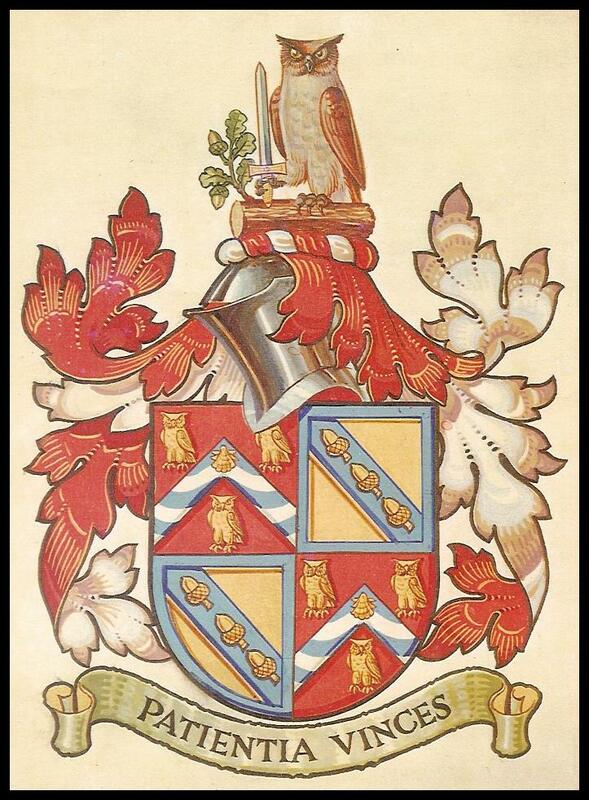 RMH and Alice had seven children including Robert Roy Scott (Roy) Hewett born 31/5/1886 Barking died 23/5/1967 Walmer, Kent (buried Barking) married twice without issue. Second son was Graham Hewett born 5/4/1889 Barking died 2/8/1968 Upminster married Dorothy Sanders born 4/11/1890 died 27/3/1950. Graham and Dorothy had four children and their eldest was Robert Peter Graham ( Peter) Hewett born East Ham 20/7/1920 died 27/4/2001 Mullion, Cornwall (buried St Anthony-in-Meneage, Cornwall) married Pamela Gordon born 29/9/1927 Taiping, Malaya died 8/10/2003 Coverack, Cornwall (buried St Anthony-in-Meneage, Cornwall). Their son Robert Gordon (Robert) Hewett was born Fleetwood in 1958.